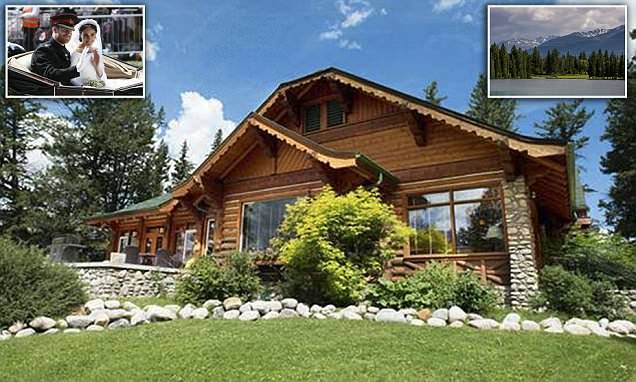 The new Duke and Duchess of Sussex have reportedly picked their honeymoon destination as a cabin in Fairmont Jasper Park Lodge in Alberta, Canada dubbed 'The Royal Retreat'. Previous Article No post M didn’t want to invite white side family to wedding. So she orchestrated all nonsenses of her siblings and dad, in order to show good excuse to the public. The question is why? What she wants to hide must be so seriously deadly. Next Article JD, Julie here. Soaking up the sun, yes sun in Norway. Amazingly beautiful with the most charming friendly people you want to meet. It was 28c in Bergen yesterday where they told us it rains a lot but yesterday, Fantastic. Just wanted to say I have always thought the resemblance of MM to her niece Noelle is quite remarkable but maybe Tom Snr genes coming through. Like u guys I am frustrated with this entire drama but imagine the BRF is faring worse. Hugs to HM she needs to know we really care.